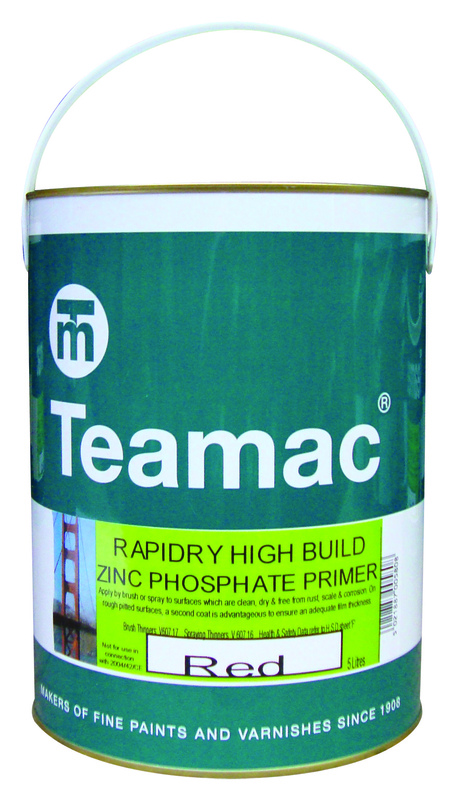 A high build, high performance quick drying metal primer. It has excellent anti-corrosive properties. Ideal in coastal areas.